The Kapuso Network is set to reformat the most successful artista search program StarStruck. After airing five seasons, GMA is conceptualizing a new show that will produce new stars. Dingdong Dantes is said to be the host of this newest reality show. 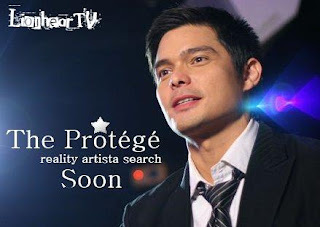 First revealed in PEP Scoopbox and published online via Starmometer, the new Kapuso talent show with a working title The Protege is said to be inspired in a US hit show The Voice. We'll keep you posted with this newest project in GMA's camp.